Diplo, Richie Hawtin and Junkie XL will be featured in a Sounds.com series called Sounds Originals. Native Instruments has gone to great lengths to put the name Sounds.com back on the lips of electronic music producers. 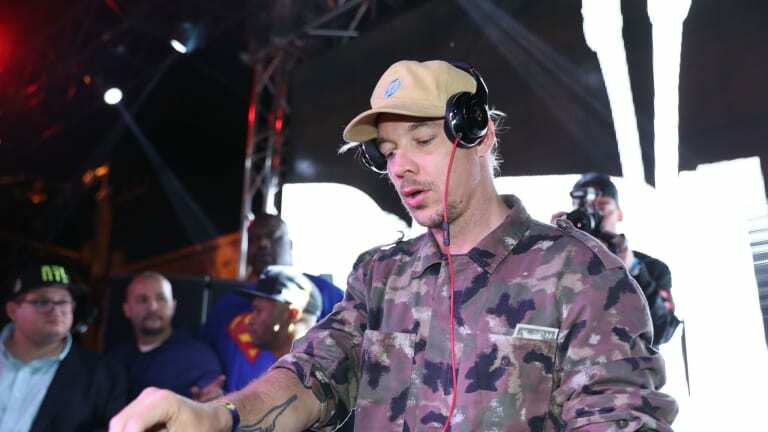 As part of a new series called Sounds Originals, the loop and sample download store has enlisted the likes of Diplo, Richie Hawtin and Junkie XL. In addition to the aforementioned artists&apos; sound packs, the "digital residency" will also feature an interactive component. Users are provided a platform through which they can share their own modified versions of the samples, interacting with each sonic pioneer in the process. In a statement, Hawtin sounded hopeful that the series could result in a "positive feedback loop of frequencies and textures" that could find its way back into his performances and releases. 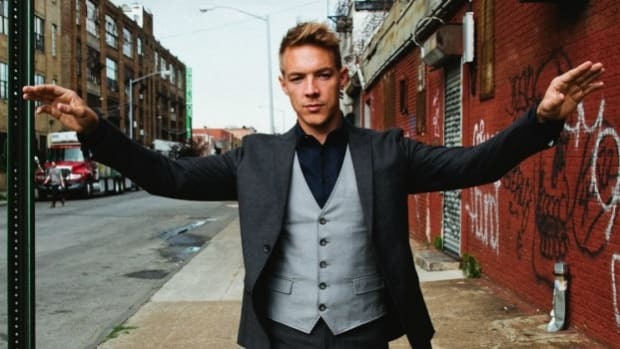 A sound pack by acclaimed producer Diplo called Diplo Drops is featured in the first edition of Sounds Originals, which launched yesterday, October 11th. The inaugural edition also includes the below video of the Mad Decent label head speaking on his sound design philosophy. The Sounds Originals series is by no means the first time Sounds.com has teamed up with world-renowned producers. To coincide with the website&apos;s launch, for instance, BT offered up a free ambient sound pack called The Granular Collection Sampler. Future editions of Sounds Originals will feature artists like Set Mo, Bryan-Michael Cox, LaTroit, Ski Beatz, Hank Shocklee, DJ Nelson, Nottz, Pig&Dan, Sweatson Klank, Georgia Anne Muldrow, Kid Capri, BT, CRL CRRLL, and Michael Brun. 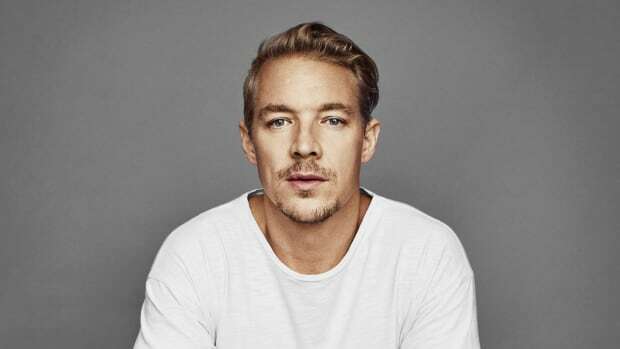 To check out Diplo Drops and learn more about the series, visit the Sounds Originals section of Sounds.com. 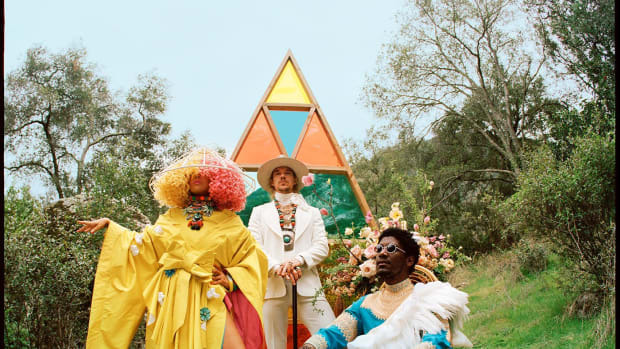 Diplo apparently has eyes for rapper Cardi B. When West already knew he would marry Kim Kardashian, become a fashion designer and run for President back in 2011! Say what? 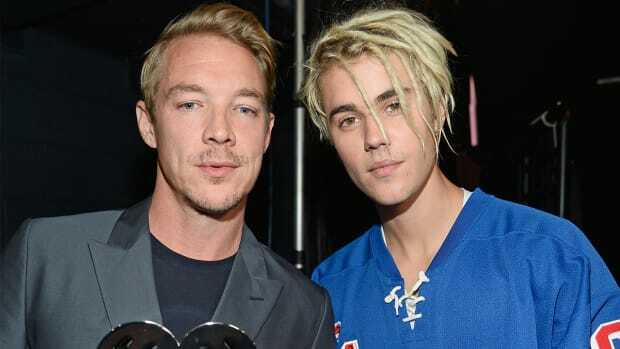 Diplo reimagined Travis Scott's summer hit with far more seasonal lyrics. 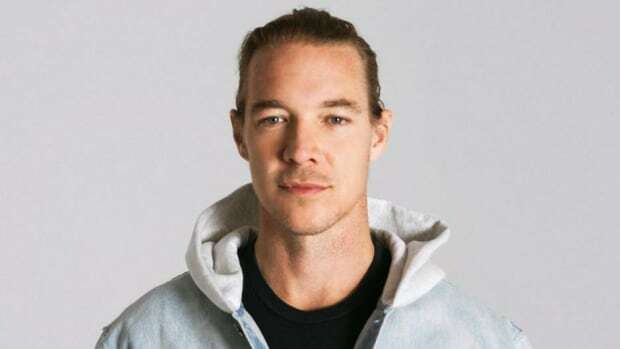 Diplo Teams Up With DRAM on Melancholic Single "Look Back"
Diplo unveils yet another single out of his EP. 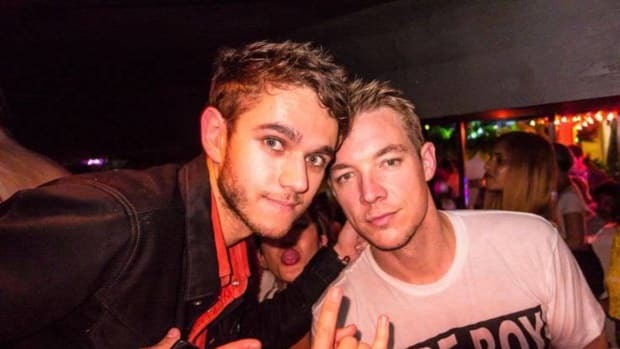 Grab your popcorn, this Diplo and Zedd fight is very interesting. 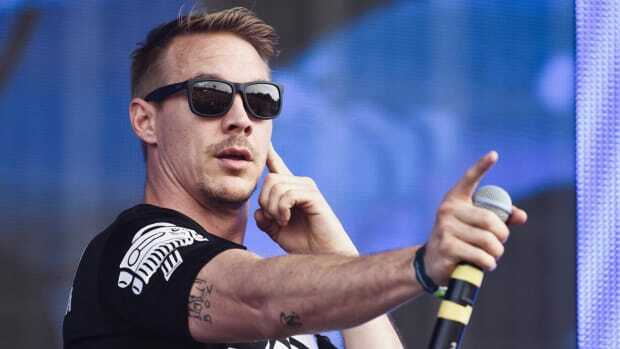 Middle fingers high from Diplo to the major labels.